The new revised plan has a considerable impact on the whole Community Forest, particularly at the Broadfields site. The increased land take at the Broadfields, home of the Forest Centre, outlined in the new plans will have a detrimental affect on the establishing woodland, paths and play areas to the east of the Centre. The Forest Centre is at the heart of the Community Forest in a group of historic farm buildings with a stunning wooden framed visitor centre. Surrounded by a Landscape of woods, meadows, ponds and paths that have been created from disused farmland, there is scope for recreation, discovery and study. 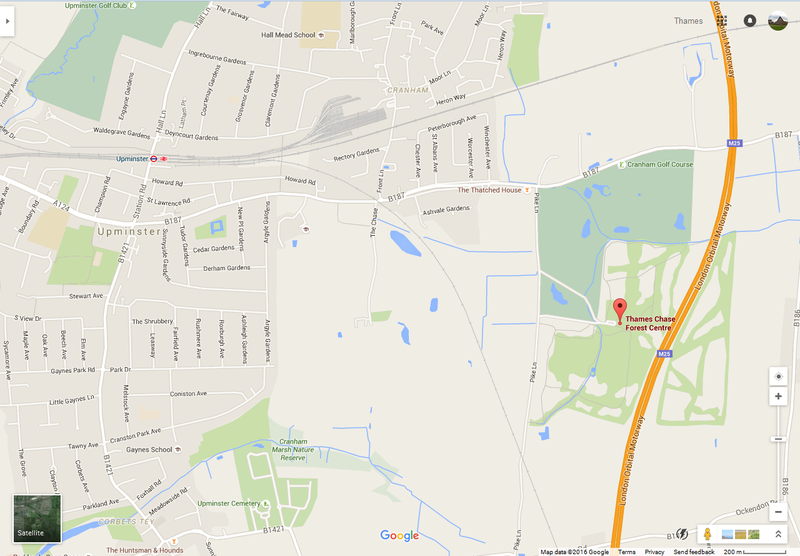 The surrounding estate offers all-weather paths for walking for all abilities, cycling and riding. 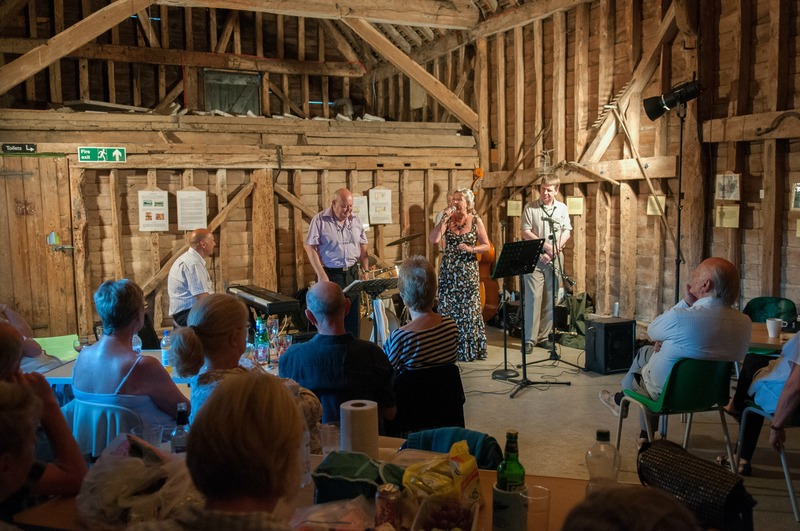 The carefully restored farm buildings boast a 17th century Essex Barn - one of the best preserved in the London area. Admire the cathedral-like structure as you enjoy one of the many events held here. The Ford education room converted from the farm cart shed, is used by schools and community groups for study, as a conference centre and for private celebrations. Walk into the visitors centre and you enter a building created almost entirely of wood. Here, within its award winning structure you can relax and enjoy a snack or lunch whilst admiring the views from its panoramic window or from the terrace or find that special purchase in the Centre shop. The first floor meeting room can accomodate clubs, community groups and societies. See our hiring page for more information. The Forest Centre offers lots of features and activities for a fun family day out, including a natural play trail. 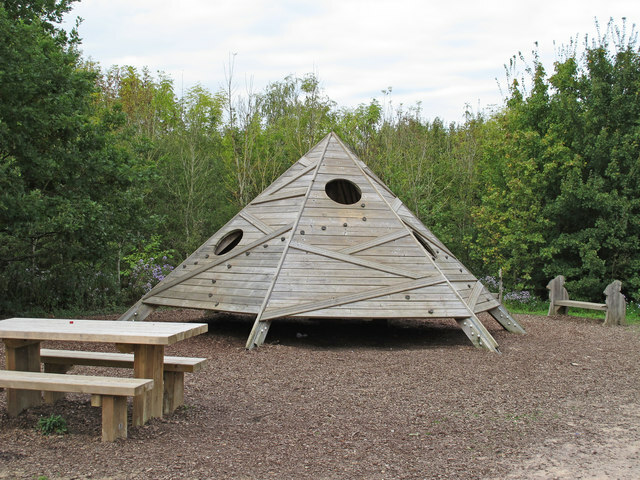 Scattered around the site are several environmental play areas for children, including the Ants Nest, Snake Stepping Stones, Hollow Logs and the Trusty Oak, which offers extensive views across the whole site. The site is an ideal spot for cycling, with a network of flat, surfaced paths – if you don’t have your own bike, you can hire one from the Forest Centre on weekends and school holidays, from April to October. Exploring the grounds around the Forest Centre where wildlife abounds can offer a rare glimpse of such natural rarities as water voles, great crested newts, and a wide variety of birds and insects. Formerly a working farm, locals know the woodland as Broadfields. The site is now home to a variety of surfaced trails, ponds, meadows and even an orchard planted with traditional Essex apple and pear varieties. 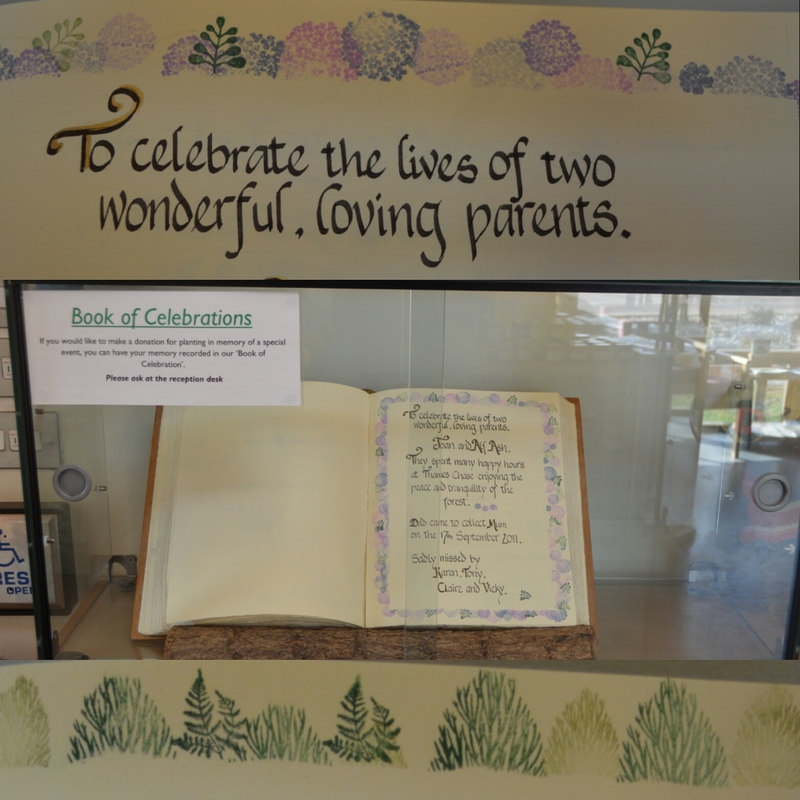 The Book of Celebration is a book for dedications to celebrate weddings, births, memories of loved ones and many other occasions. The book, bound in wood, is beautifully presented and the special words of each entry are recorded by a local calligrapher. Any donations given as a result of a dedication is used either for tree planting or bulb planting to help create a new place of peace and tranquillity for all to enjoy. Those who would like to leave a lasting memory of a special occasion, or person, by donating towards planting in the 40 sq. miles of the Forest, can do so by contacting the Forest Centre. Dogs and their walkers are welcome. Centre Opening Hours: 10am-5pm in Summer and 10am-4pm in Winter. Please note that there is a 2m height barrier at the Forest Centre entrance, check the Forestry Commission website for details.